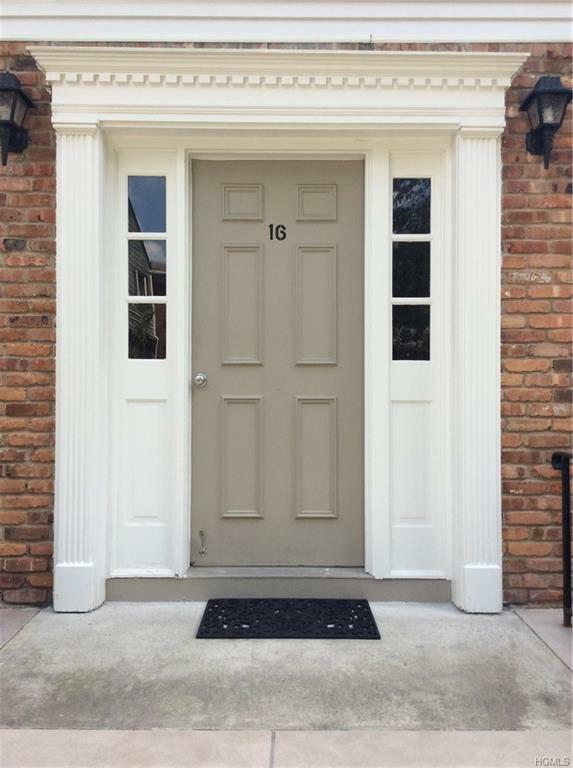 Spacious, bright upper floor condo with dining area off kitchen that leads out to a deck with glass sliders. 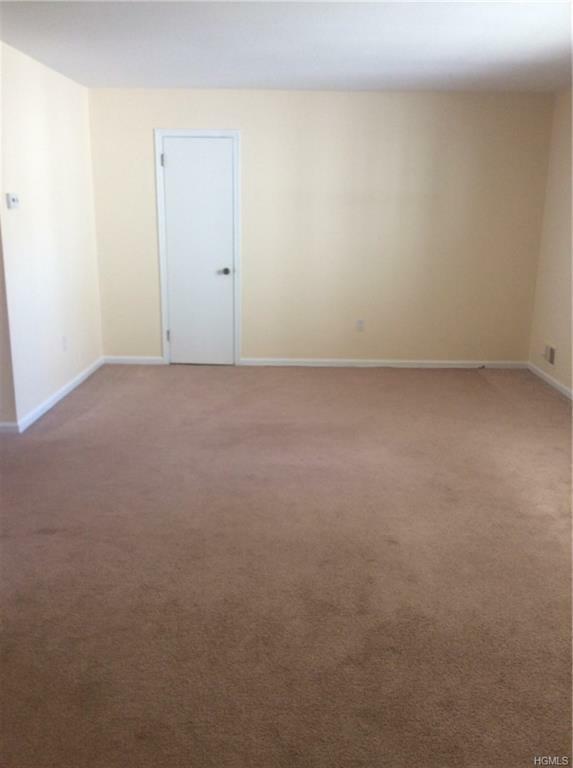 Large bedroom with walk in closet. 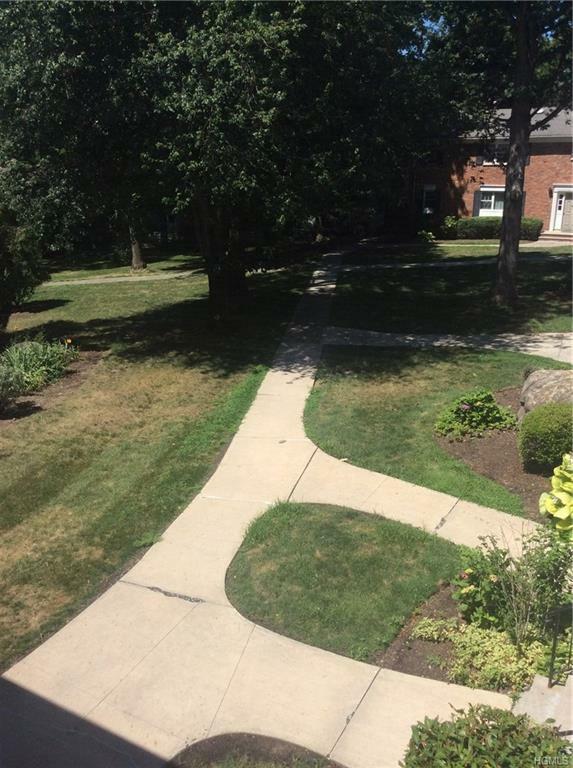 Great location for commuters easy access to all major roadways. Public transportation at complex and train in town. Don't hesitate take advantage of the pool, play-ground, tennis court and basketball on premises. Also plenty of boutiques for the shoppers and great restaurants to dine out in the village. 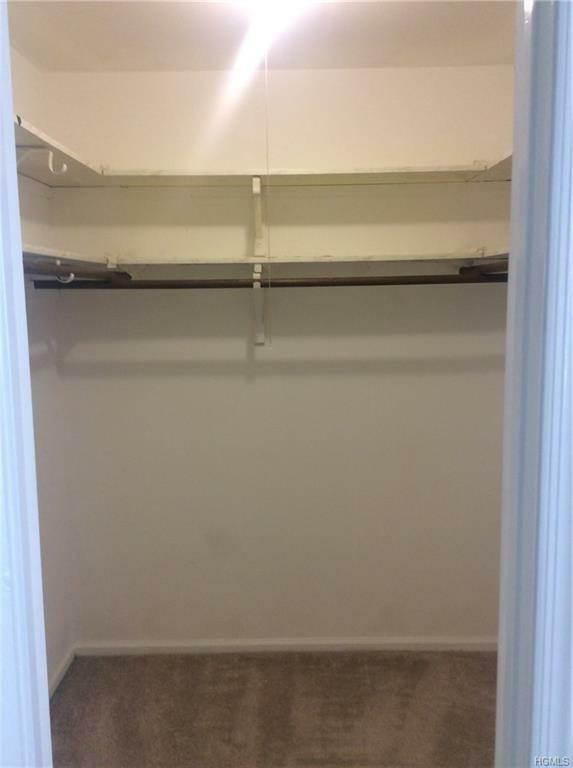 Private very large storage area with washer and dryer in basement area. Low taxes and maintenance. Owners are limited to two pets per household..